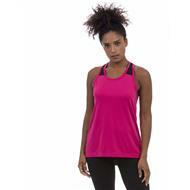 Printed Vest Tops are ideal for promotion at tradeshows, exhibitions and campaigns or as a corporate gift. 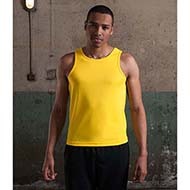 Our wide range of vest tops come in a variety of colours, sizes and styles to suit your promotional requirements. All can be personalised to your branding styles with a logo and/or message! 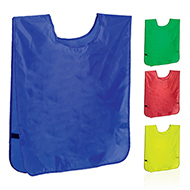 For other promotional items, browse our t-shirts and polo shirts or contact our expert sales team at 01245 382600, email sales@allwag.co.uk or chat live above.